The Federal Emergency Management Agency, or as it is more commonly known, FEMA, has been working since 2012 to thoroughly analyze and examine the potential flood hazard that exists in the Tampa Bay area. This multi-year study has now been completed and FEMA has issued notice to the correlating municipalities that there will be changes. FEMA has finalized new detailed, digital Flood Insurance Rate Maps (FIRM’s) which determine residential flood zones and ultimately dictate the areas where mortgage lenders require flood insurance coverage. 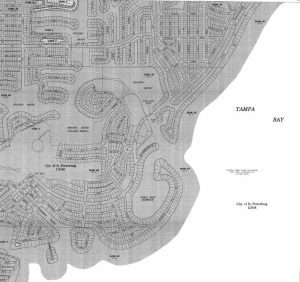 This pending change is expected to affect over 60,000 residents in the Tampa Bay area and letters are currently being sent out by local government agencies to notify residents of the anticipated changes. If you have recently received a letter from the city or county, it’s important to review the flood maps to get a better understanding. The recent letters that were sent out are to notify residents that they may be included in the proposed changes and to inform those residents that there are community events scheduled throughout the region to discuss and gather public opinion. According to FEMA, the Floodplain management regulations will affect flood zoning, subdivision regulations, and building codes and will prompt State and local regulations for preventing and reducing flood damage. Although the maps have been created and are available on FEMA’s website for review, the results are not completely finalized. FEMA has produced a “Flood Study and Adoption Timeline” which includes collecting public opinion on the preliminary flood maps and calls for a 90-day appeal period for municipalities to contest the new changes. After appeals have been resolved and the appeal period ends, FEMA will issue Letters of Final Determination which will solidify the flood insurance rate maps. From an insurance standpoint, it is always recommended to purchase Flood Insurance coverage regardless of whether it is required by your mortgage lender. Obviously, the FEMA study results don’t guarantee that homes in low risk flood zones will never incur flood damage and being protected with a Flood insurance policy is very cost effective in those regions. 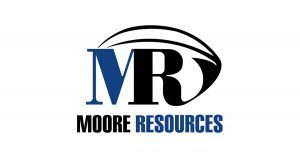 If you are one of the thousands of Tampa Bay area residents who receives a notice regarding the pending map changes, please contact a Moore Resources agent to discuss you flood insurance options.